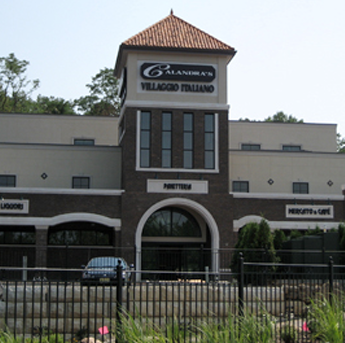 Thompson Glass has proudly repaired glass and mirrors for businesses throughout New Jersey. Our customers range from JoS. A. Bank, Swarovski, Starbucks, Pottery Barn, Chubb, and Par Pharmaceuticals to Delbarton School, the American Cancer Society, the Stevens Institute of Technology, and SUNY College. Request a free estimate today for your mirror or glass repair. With decades of experience in the installation of glass storefronts, retail mirrors, as well as glass and aluminum for new building construction, we're the company to trust with your project. If you have a commercial project proposal, give us a call, and we'll be more than happy to work with you.